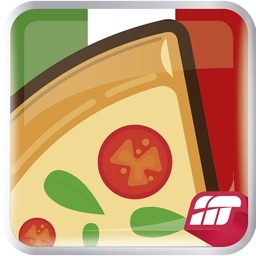 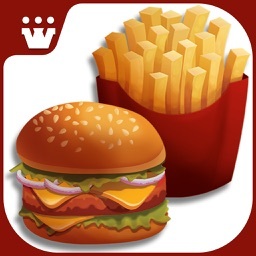 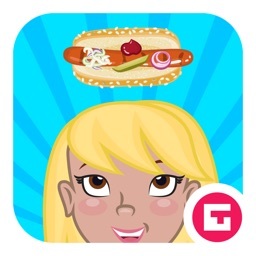 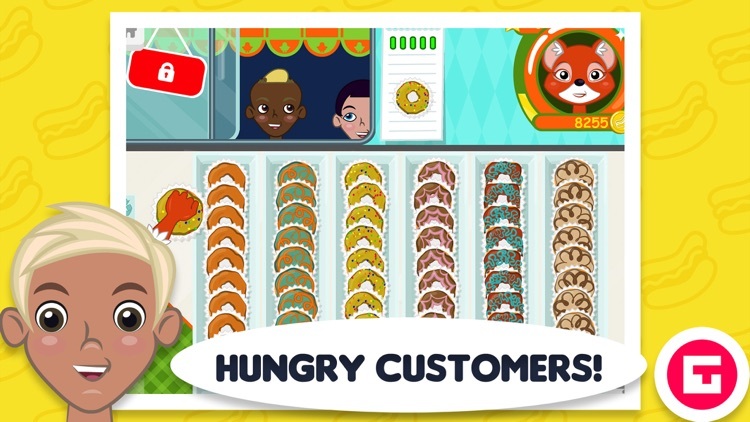 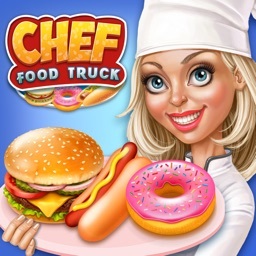 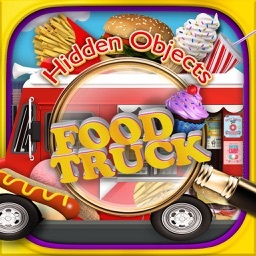 An interactive entertainment app that allows your child to manage their own Little Food Truck. 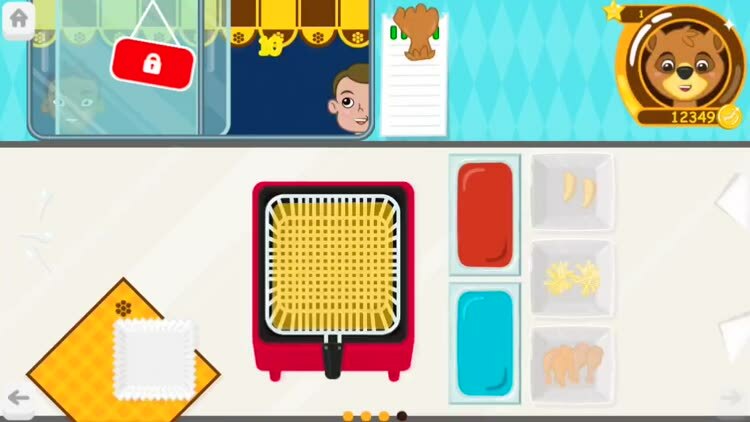 It’s perfect for parents who are in need of a new way to keep their children entertained. 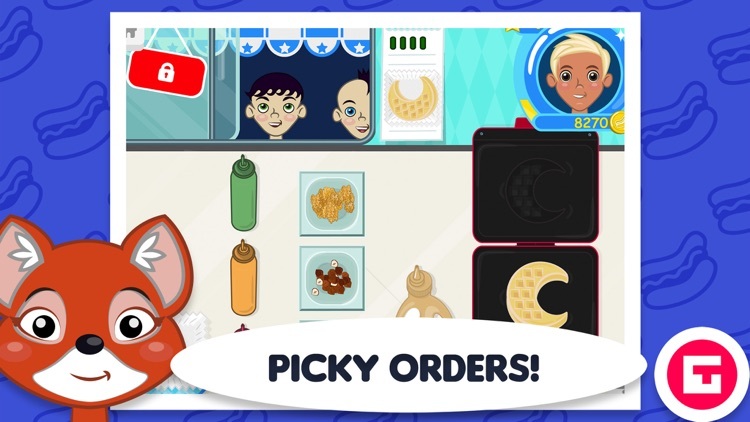 If you have a child younger than three years of age, you’ll want to skip this one. 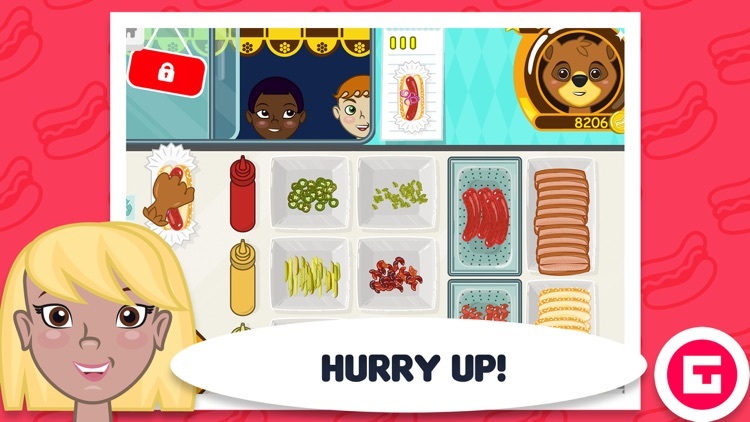 The interaction methods will be just too complicated for them. 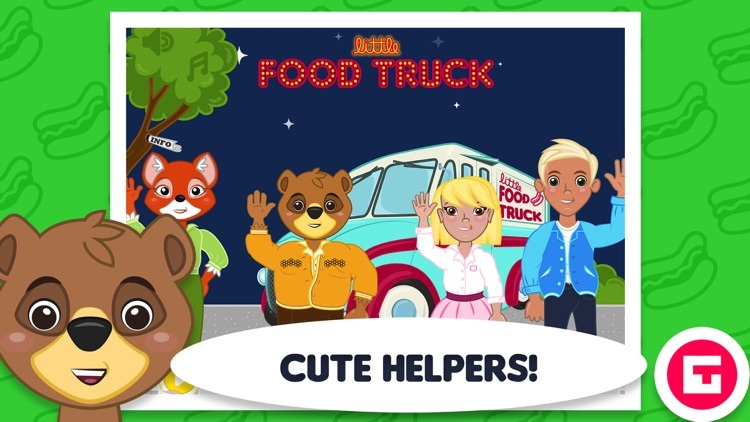 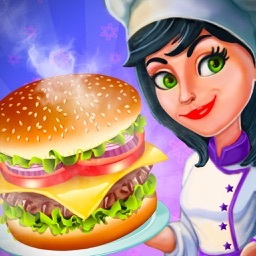 If your child likes to create, download Little Food Truck today. 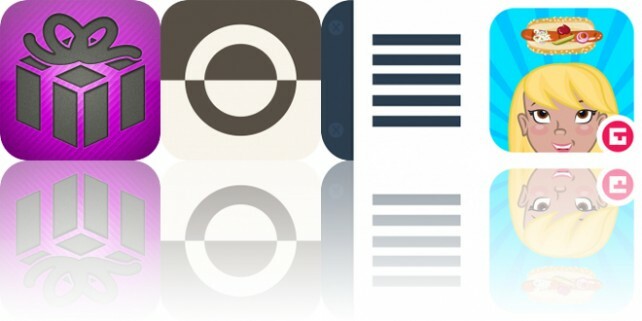 Today’s AppsGoneFree list includes a shopping list app, a photography app, and a note taking app.